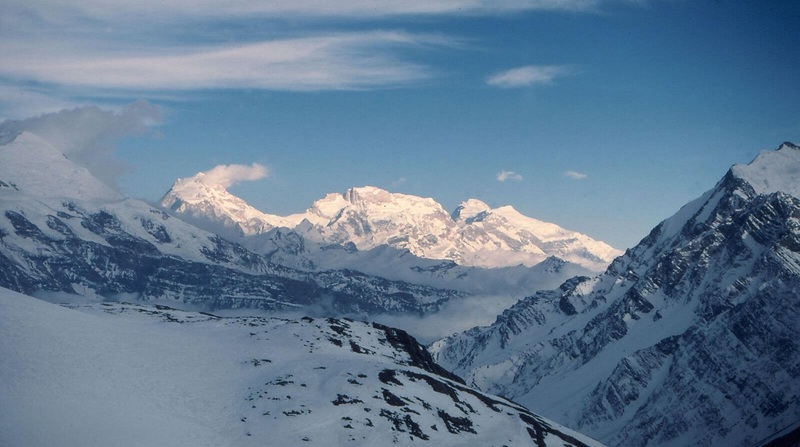 Chulu East (6,584 m.) is situated high above the Manang valley with breathtaking views across to the Annapurna II, III and IV, Gangapurna, Glacier Dome, Dhaulagiri, Tilicho Peak, and Manaslu. 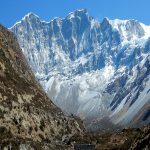 The climb is combined with the classic trek around the Annapurna massif, ascending the Marshyangdi valley and crossing the Thorong La, before descending the Kali Gandaki valley to Pokhara. 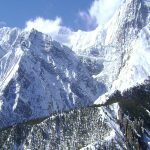 The climb is technically straightforward and you should be familiar with the use of your equipment, crampons, harness, ice ax, tying knots, and handling climbing ropes. 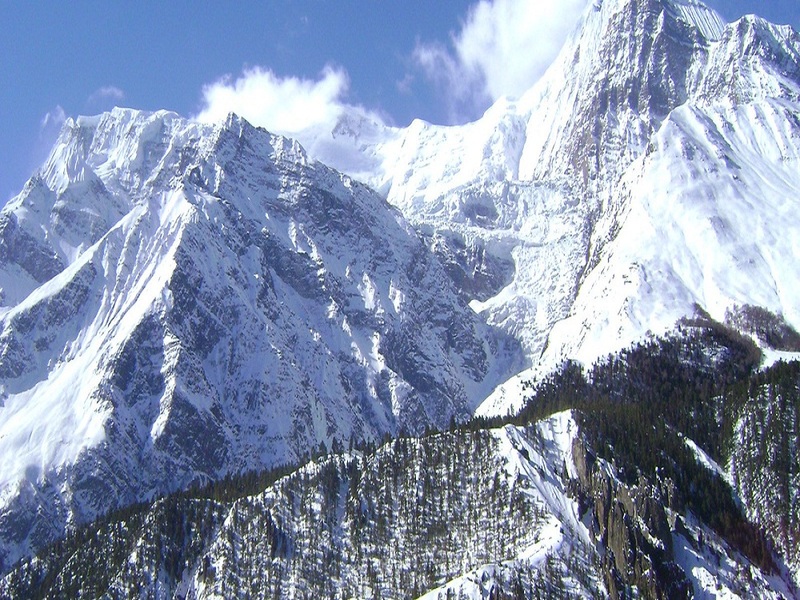 Most of the climbing will be involved walking roped together, including the glacial crossings. You should be very fit and have good experience of climbing. Day 02: Details information regarding about the trip for basic preparation and make a permit. Day 03: Drive Besi Sahar. Day 04: Besisahar to Nagdi. Day 05: Nagdi to Jagat. Day 06: Jagat to Tal. 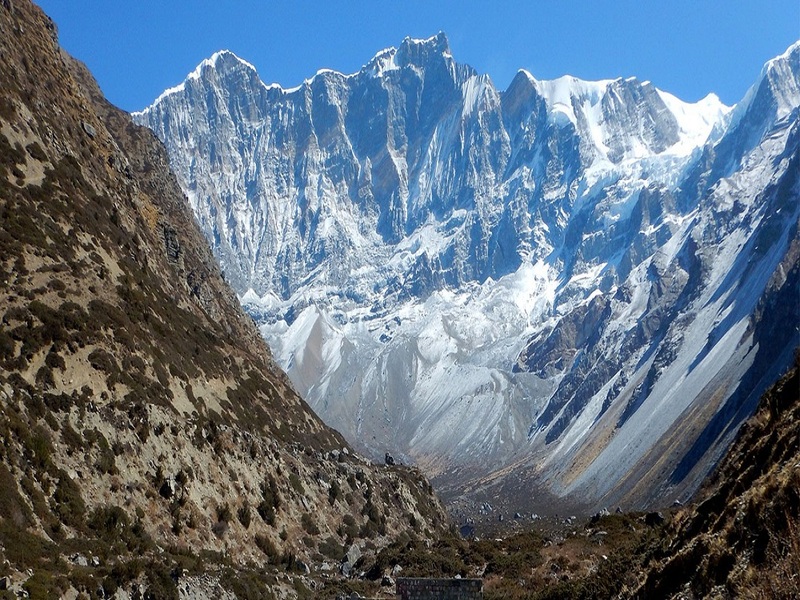 Day 07: Tal to Chame. Day 08: Chame to Pisang. Day 09: Pisang to Manang. Day 10: Manang to rest for acclimatizing. Day 11: Manang to Chulu west Base Camp. Day 12: Rest in Basecamp. Day 13: Chulu west high camp. Day 15: One extra day. Day 16: High camp to Summit and back BC. Day 17: Thorong Phedi to Thorong Pass – Muktinath. Day 18: Muktinath to Jomsom. Day 19: Fly back to Pokhara. Day 21: Free day yourself. Day 22: Drive to airport for departure.